Some people say that the best part of trip is the journey, others will tell you it’s the destination. 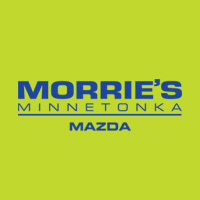 Well, here at Morrie’s, we know the best part is the food. 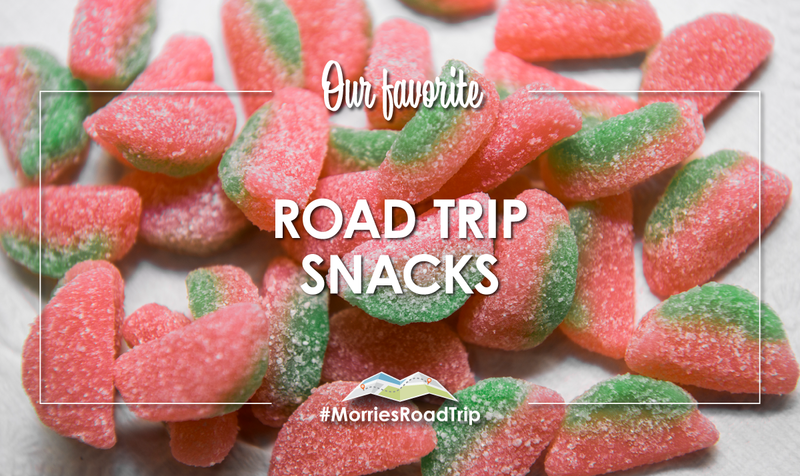 The snacks you choose can easily take a road trip from great to spectacular. Here are our suggestions for the best snacks to bring along on your next road trip.